Garden Designer, Broadcaster and Writer Bunny Guinness will be joining us to explore the two gardens she knows so well. Her own garden in Lincolnshire and HRH Prince Charles’ garden at Highgrove. 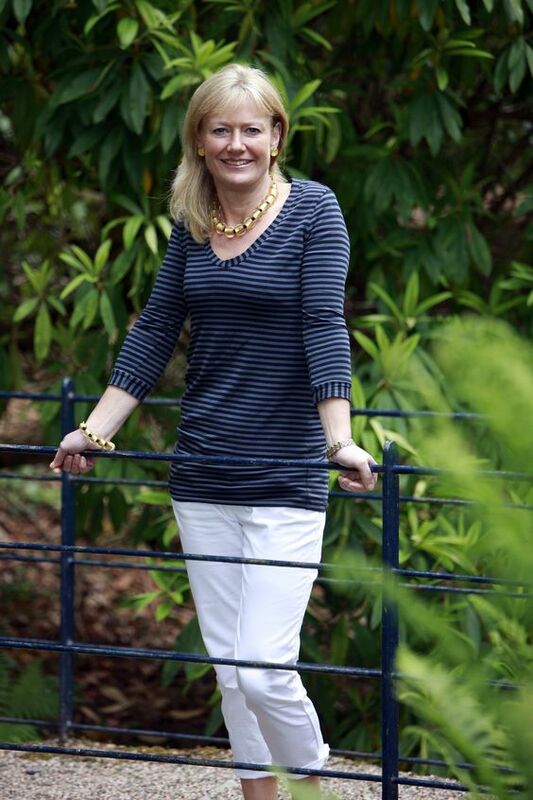 As co-author with HRH Prince Charles of the book ‘Highgrove’ her talk compares and contrasts Highgrove and her own Lincolnshire garden – she has known each from day one. Bunny is well known for her many years as a panelist on BBC Radio 4’s Gardener’s Question Time. Ticket price includes: a glass of fizz, cheesy nibbles and a raffle ticket for a Garden Centre Voucher: 1st Prize £30, 2nd Prize £20, 3rd Prize £10. Tickets available at our September meeting and by post between 1st and 30th September, details will be sent to members.